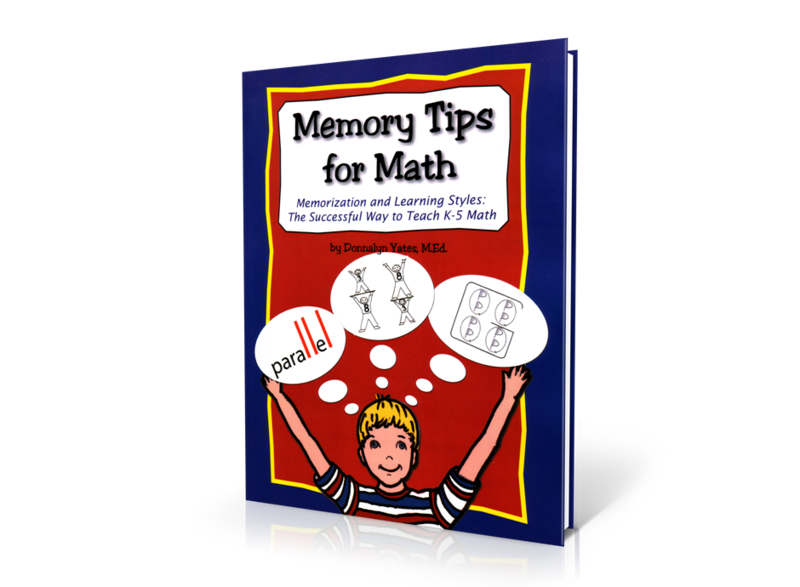 Memory Tips for Math is the ideal tool for teachers and parents to use, to help children succeed in school. 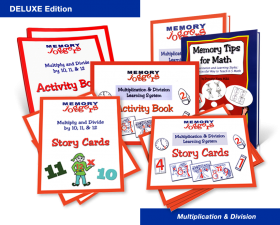 By explaining how memory works and suggesting teaching methods, using mnemonic associations, visual pictures, rhymes and manipulatives, children become more confident in math. 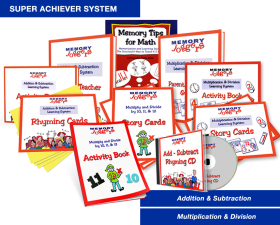 Whether your child is a visual, audio, or kinesthetic learner, their learning style is addressed. Is it Odd or Even? Geometry – Now this is Fun! This is a comment or a review of the product.